And you thought I was too slow. See yah! Don’t look at the camera, just look natural. 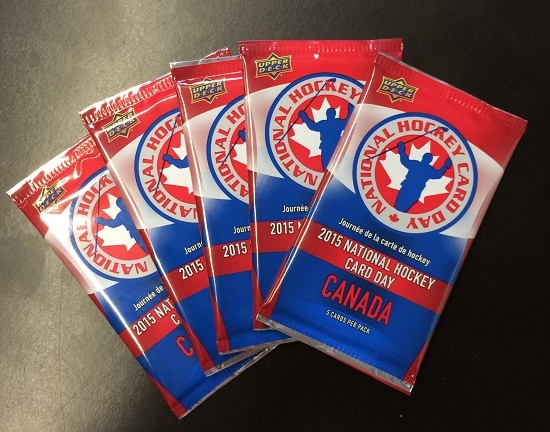 Here’s hoping they get my good side for my rookie card! I’m so glad I don’t have to see DePietro back there anymore. HEY! where did the “C” on this shoulder go? To me the picture looks like he’s waiting for a pass so he can explode up ice. Just my take on it, lol. 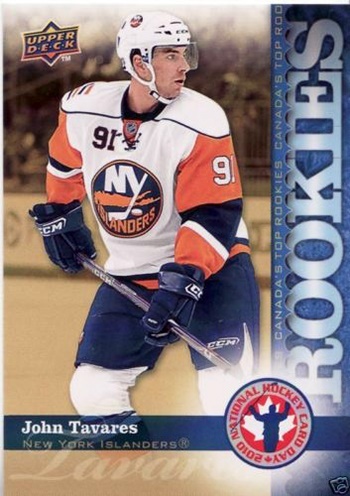 Super Man John Tavares…….leader of Team Canada 2009…….next stop New York Islanders team Captain and trying to lead them to a Stanley Cup in 2014/2015. ….no joke a realistic possibility………..can he lead them to the Holy Grail!!!! What? We’re supposed to wear the Captain Highliner jerseys tonight? Greeeeeaaaaat. 1st overall draft pick and all eyes are on me….not sure how I can keep my eyes on all of them! Don’t look now, but the Rangers aren’t New York ‘ s best team anymore! I swear someone just tapped me on the shoulder. Where’d they go? Look how fast I am. There’s smoke back there! Who said hindsight is 20/20 ?? i’m gonna bury 50! To Nazem Kadri his former London Knight teammate “Hey Nazem, How’s Toronto working out for you?” as he snickers. Nazem was drafted 7th in 2009 while JT was 1st. First overall pick and all I got was this ugly sweater! I’ll win the stare down every time Ref! Over here! I ordered the New York style pizza! Sheesh, they weren’t kidding. The game IS a lot faster at this level. I’ll sign autographs later, I gotta go in now! Whew! Drafty in here. Glad I was too young in 2008. Can’t believe Fashion Models do this all the time! Can’t hold this pose for much longer! Tell me you got the pic! Since when did goalies wear helmets?!?!?! ?